We’re humbled to announce that Distributed Systems will be joining Coinbase, the easiest and most trusted place to buy, sell, and use crypto. We strongly believe this move will push us closer to our shared mission: to build an open financial system for the world. Our team is excited to continue working on human-friendly, decentralized identities and permissioned tokens. We believe that decentralized identity will represent a transformative shift in our relationship with technology. 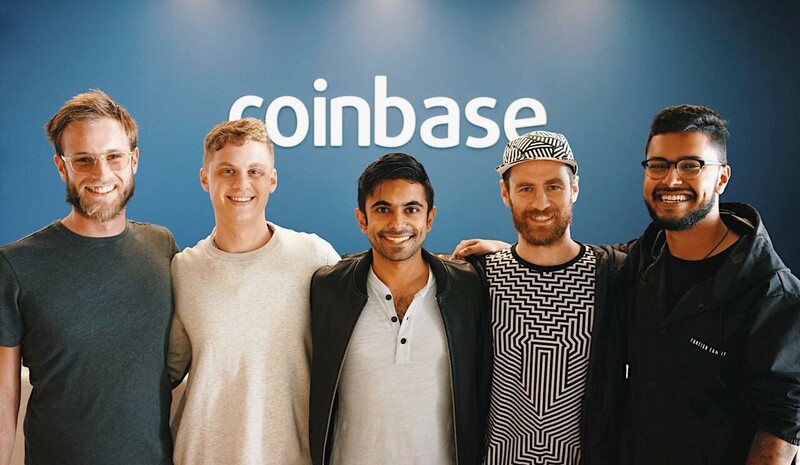 Read more about our acquisition from Coinbase and on Wired. Our mission is to place users in control over their data and privacy.